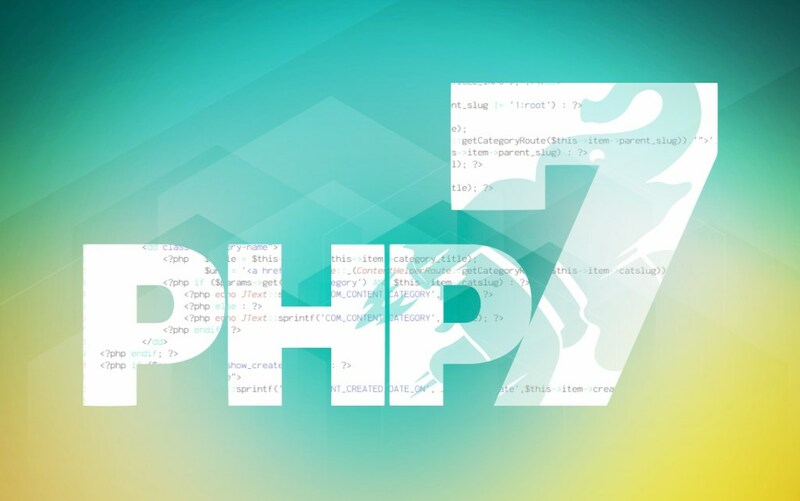 PHP is the easiest language that anyone can use to create a dynamic website faster than any other language or technology. It further allows you to host your website very cheaply and that too without any hassles. This is a hypertext preprocessor programming language by which you can start your web page very quickly. This is the commonly used language by various developers and programmers. Recently, Facebook has made a huge investment in PHP and now almost 79.9% top websites are using this language to build their websites. It is also used by various freelancers or non technical people who use WordPress or other common content management systems to start their websites efficiently. PHP is a general purpose programming language which lets you build an amazing website with some interactive elements into it. Therefore, when you run this programming language on your website, you can easily turn your pages into a changeable mode like a homepage which easily gets updated with new entries. Having a good language is good, but on the other hand, having a great ecosystem is even better for your website and the ecosystem of this programming language has evolved a lot in past few years. It is a dynamic software platform which comes with a box full of various frameworks and each of them is bound with new features. Therefore, with its every new version release it comes up with features which will enhance your website in a more unique way. Nowadays, various developers have adopted the frameworks for creating a solution for satisfying PHP customers in a better way. Various web development companies are also focusing more on offering better services to PHP users so that they can improve the quality of their product. So, it is considered one of the best programming languages for many reasons. However, if you’re keen on building a website and don’t want to wait to learn the language, starting a blog is an easy way to learn PHP as needed. Below is a list of reasons PHP is likely the best programming language for you to learn and start a website in. This programming language is best in speed and results in faster site loading. On the other hand, it’s code runs in a much faster way than any other language because it has its own memory space while others use an overhead server for the same. Its new version works in a fast and efficient manner and this is all because of the new refactored engine which helps in speeding up its applications. Many beginners find this programming language very easy and effortless to start with because it was designed in such way that it can make the web development process much easier. Therefore, its so easy to understand its codes that even non programmers can easily hack them without even understanding the code properly. Further, its latest versions have also fixed up various issues with previous versions and has come up with great wealth of learning resources. The code structure of PHP is one of the best among other languages and it is full of stability and strength which takes your website to another level. Sometimes programming has a lot of space for inefficiencies, but this is not possible with such a superb PHP language framework. 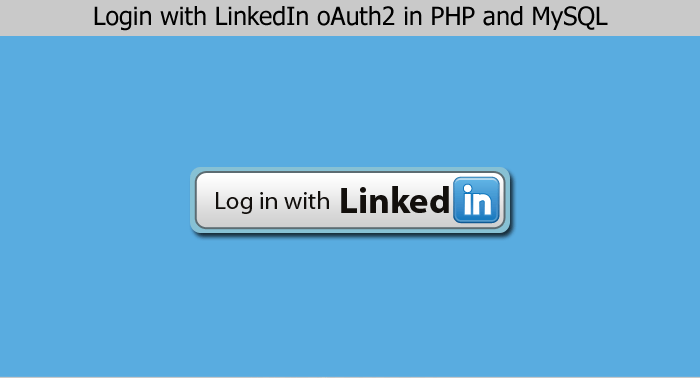 Above all that, it also has some high quality security features which helps in securing your website. Therefore, various inputs that are fed to the system are strictly scanned to make sure that any unwanted trouble should not be created. So, it is also a developer friendly programming language. This programming language is less expensive in terms of starting a new website and hosting it. With this language almost every tool is associated with various open source software such as WordPress so that becomes free for you to use. While on the other hand, for hosting this language only require a running on a Linux server which is easily available without any cost. It is one of the most dynamically typed programming languages used widely to develop websites. It is more flexible in terms of database connectivity and it can connect to several databases at the same time. With this programming language you don’t have to bind yourself with the usage of only specific features and it also lets you solve various problems with different methods. After sometime coding usually throw various challenges at developers and which such a high demand for more applications and features, it becomes difficult to write code for every task. From this, PHP come in comes in picture which has various extensions and libraries that will save lots of your time without adding a line of code. In this the host adds various features like user validation, filtering input and help desk, which will help you in creating better programs for your website. So these are some of the reasons why this PHP is considered to be one of the best programming language. How large can MySQL Replication be in production? How to Monitor MySQL Replication?